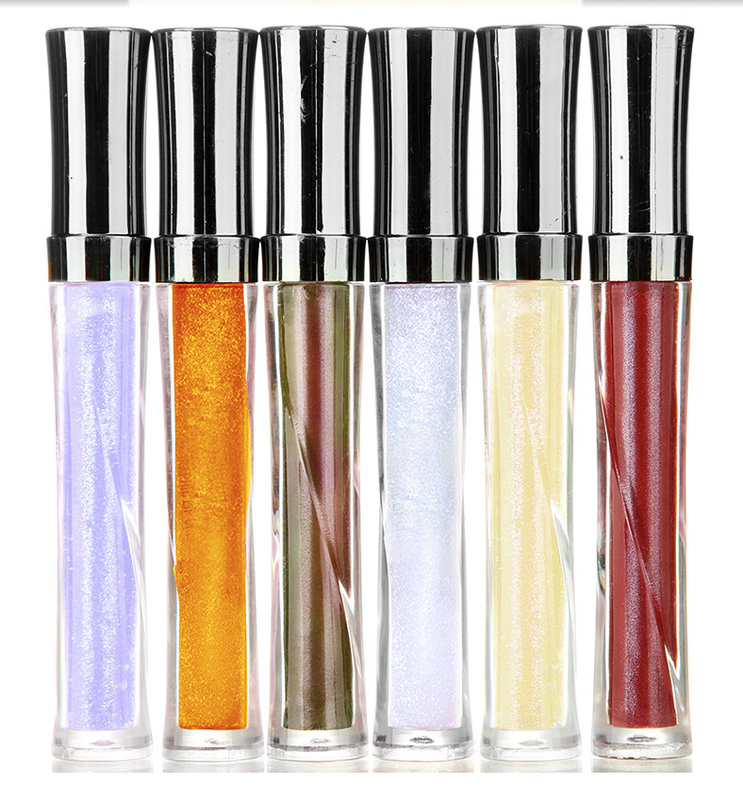 • Instantly replenish skin moisture creating a coating film to prevent evaporation. • Highly hydrating capsules are complemented in a double moisturizer cream. Ceramides and plant-derived moisturizing ingredients supply moisture to the skin, provide primary moisturizing layer. • Nano-hydrating-capsules that burst and form a second water-retaining shield for even longer hydration. •Silky gel-type cream spreading gently on skin. 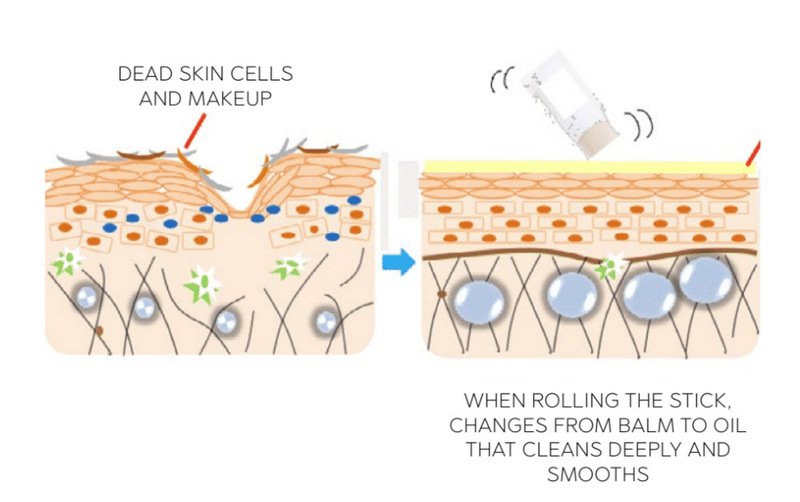 •High-molecular polymer-containing formulation evenly delivers the nutrients over the surface and once.spread onto skin, provides affluent moisture for better moisturizing and bouncing feeling. 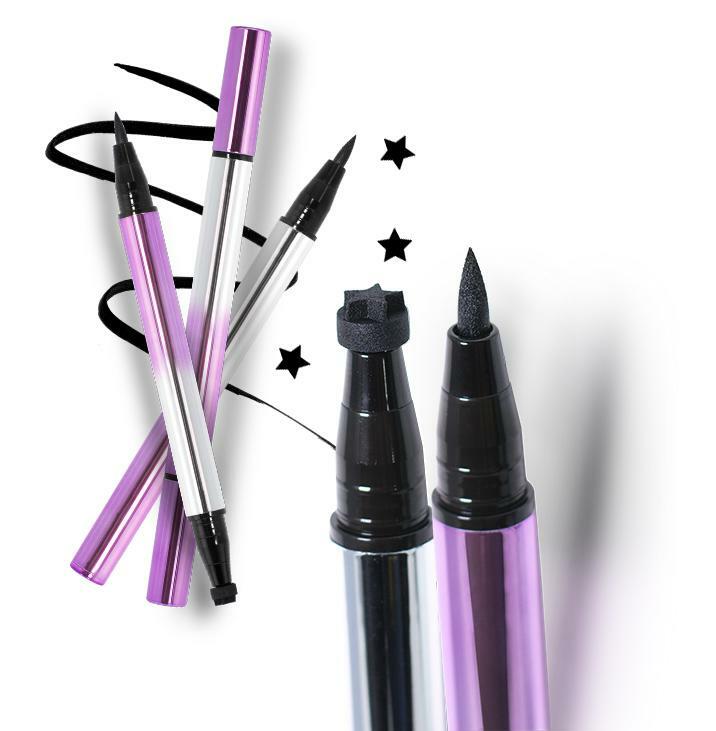 Get perfectly symmetrical winged eyeliner with the Pheora Black 2-in-1 Winged Eyeliner Stamp Applicator. The fashionable and flattering winged eye look gives your eyes a striking appearance and make them look bigger. 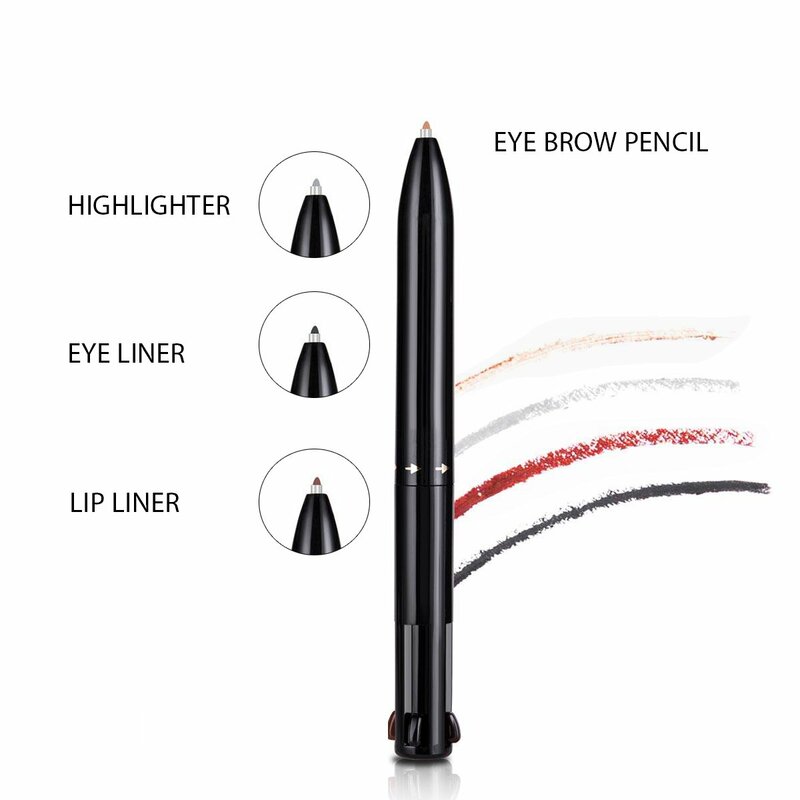 A duo water proof eyeliner with stamps design, help you create a cute look Featuring a super-cute stamp and an ultra-fine precision tip for fearless flicks with a unique twist in a flash. Available in different styles, mix and match to create statement looks that are always selfie ready.